An apartment fire in the Mount Pleasant neighborhood in northwest D.C. was caused by flammables being stored too close to the furnace, D.C. Fire and EMS officials said. 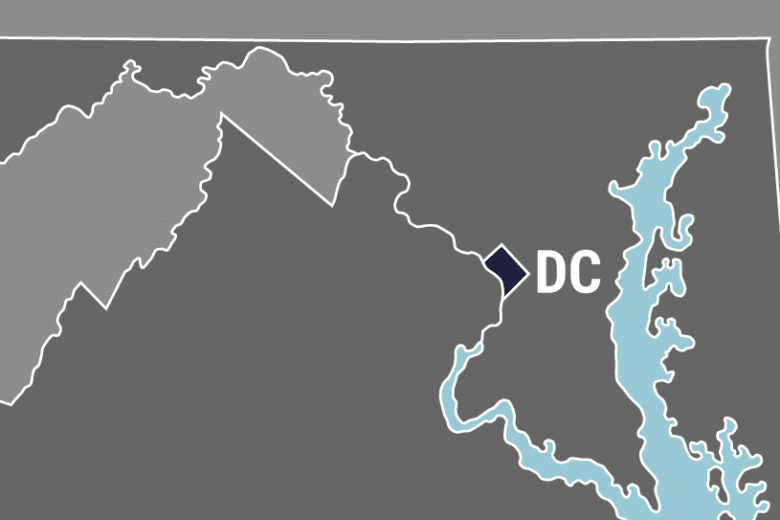 WASHINGTON — A man is in the hospital with serious injuries and five other residents are displaced after a fire broke out inside an apartment kitchen Saturday morning in Northwest D.C. The fire started on the second floor of the building at 1600 Park Road in Mount Pleasant just before noon. DC Fire and EMS crews found a man with serious injuries at the scene and took him to the hospital. DC Fire and EMS determined that the fire was caused by flammables being stored too close to the furnace. In a tweet, fire officials urged the public to never leave combustible materials adjacent to a heat source. The regional Red Cross has been asked to help those who are displaced. The location of the blaze can be seen on the map below.